Samsung has announced that it is buying Artificial Intelligence company Zhilabs, the company is know for its AI based network and service analytics. Samsung has said that Zhilabs will continue to operate independently under its own management and Samsung is hoping to use the technology in its new 5G offerings. 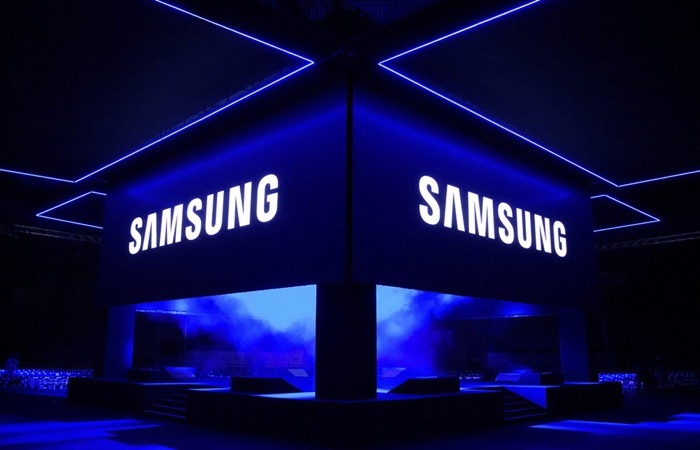 Samsung Electronics today announced its acquisition of Zhilabs, known for its Artificial Intelligence (AI)-based network and service analytics, to further enhance its 5G capabilities. The acquisition lays the foundation for Samsung to foster its 5G offerings of automation and network analytics to finely tune the customer experiences in the 5G era. You can find out more information about Samsung’s latest acquisition over at Samsung at the link below.